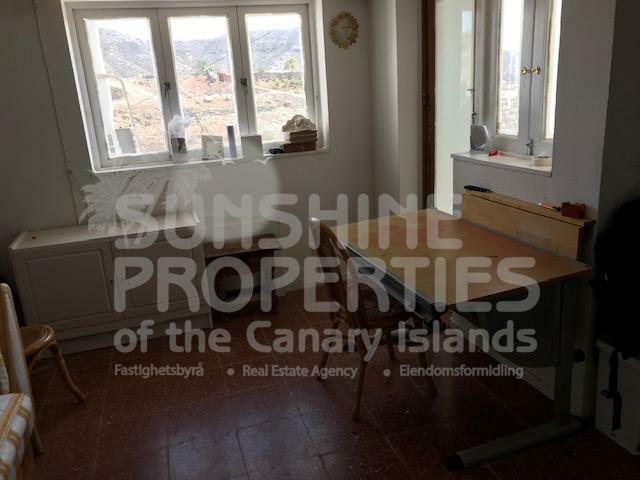 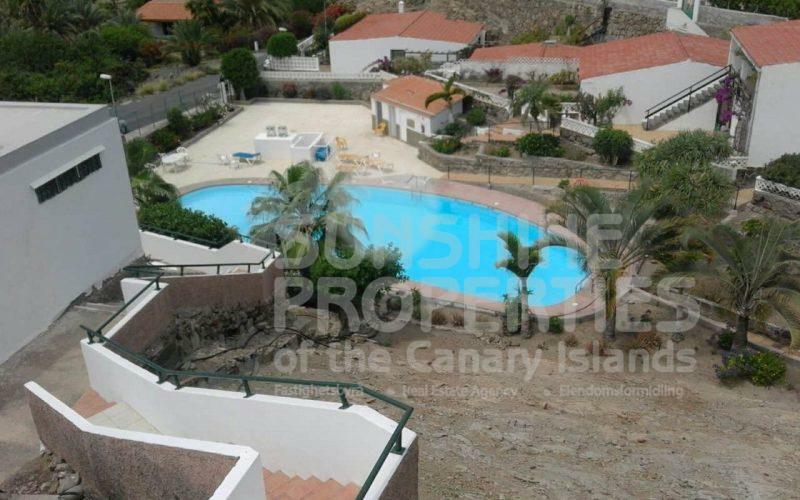 This is a 1 Bedroom Corner Penthouse Apartment with Amazing views in Tauro Platero. 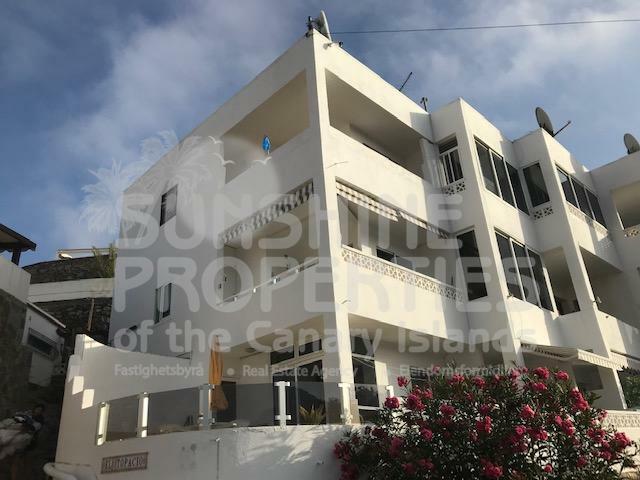 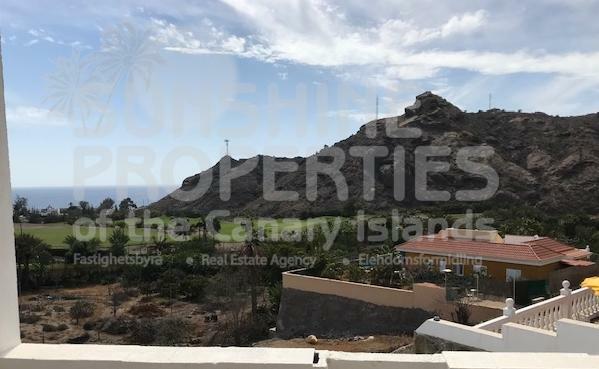 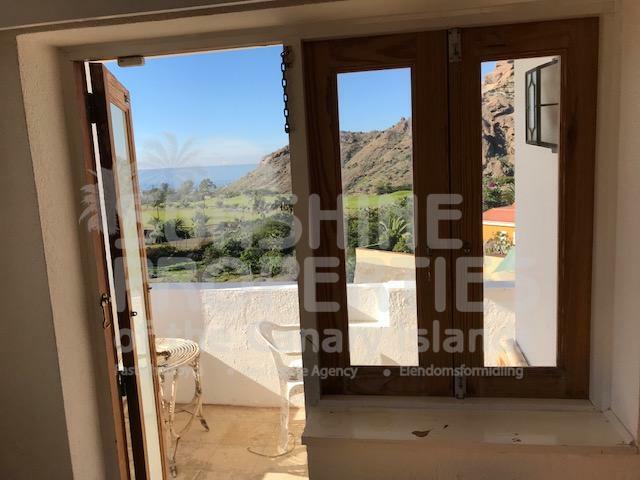 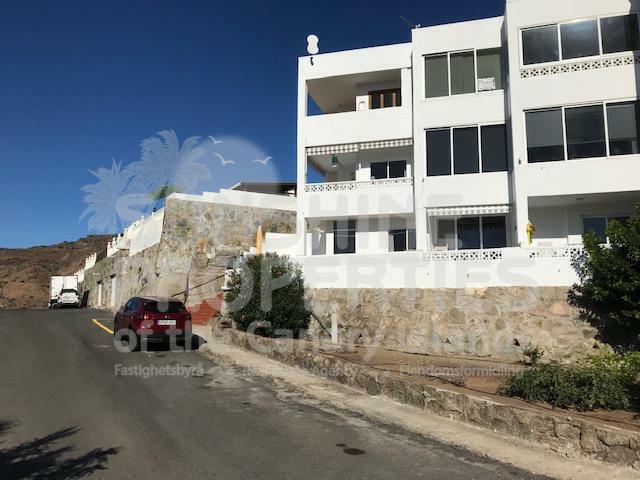 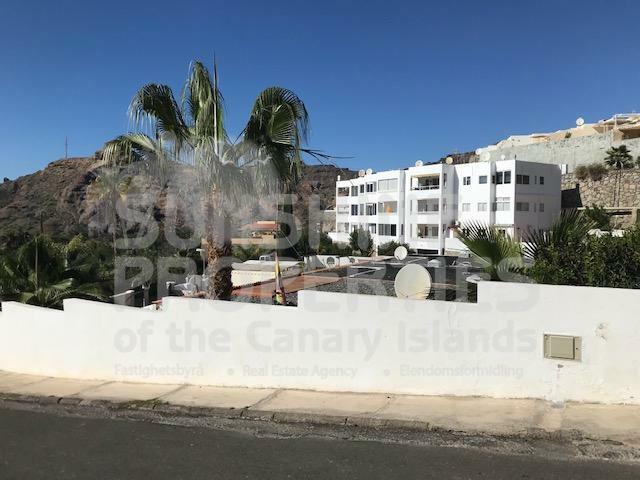 This apartment is located in a stunning, tranquil, residential area, situated on the top floor with fabulous views of Anfi Tauro Golf Course and the Ocean. 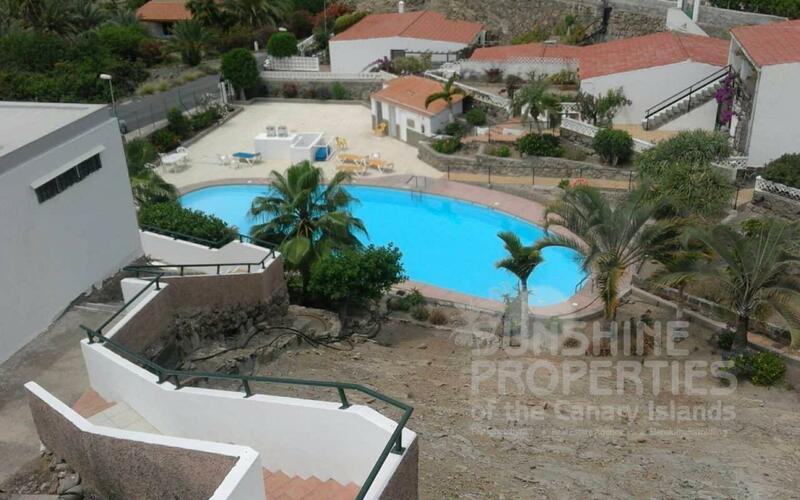 This property needs full refurbishment and is ideal to decorate to your own taste. 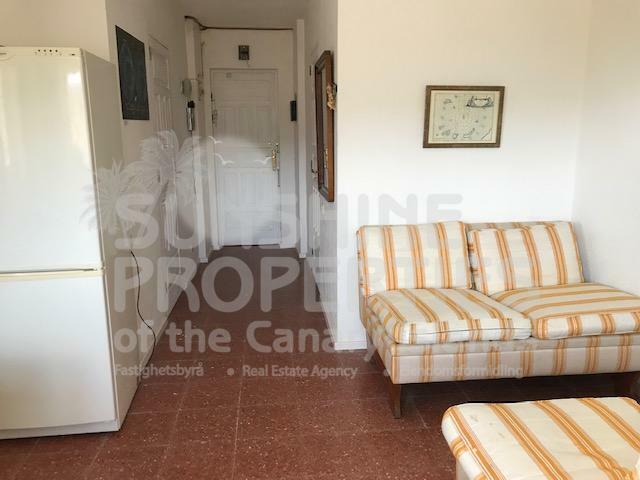 It is a bright, corner apartment with it’s own natural light and large balcony.